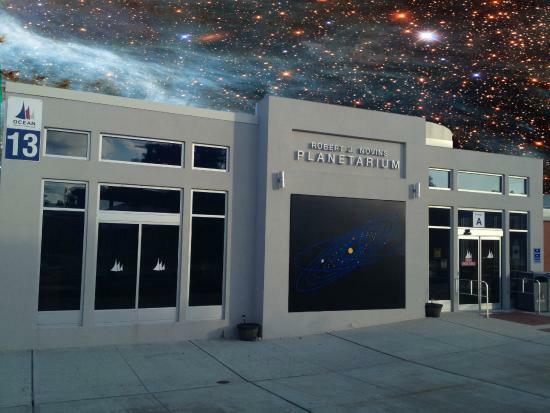 A Christmas and holiday-season tradition, seasonal shows are coming to the Robert J. Novins planetarium at Ocean County College. Admission per show is $10 for adults, $8 for seniors (60+) and OCC Rewards Members with card, $7 for children (12 and under). A Family Pack is $35 (a $41 value) and includes two adults and three children. To see more than one show on a given day, multi-show discounts are available.